Costs – Tucson, Arizona promotes growing shade trees in the region by handing out free ones to its residents. Part of owning these trees means regular maintenance and removing old ones if they aren’t growing. See what these costs are in the city with the statistics we’ve compiled below. FAQs – In case you’re interested in Tucson’s shade tree program or want to plant your own tree in the area, it’s always good to know more about what trees thrive in the area, maybe some fruit trees to grow, more on the plant hardiness zone, and other important info before going to the nursery. We have all of that here for you. Services – In case there’s information you still need to know, we have the listings for tree service professionals in the Tucson area that can answer anything else you need to know below. Tucson, Arizona currently maintains a program through the electric company that allows homeowners to get free shade trees. Getting free shade trees though still leaves out the cost of care and maintenance that allows them to grow to full height and provide that optimal shade from the hot summer days. See what the current costs are for tree maintenance and removal in the Tucson area. Tree removal for Tucson tree owners will cost between $302 and $402, depending on the type of tree and the complexities associated with trying to take it down. If the tree is close to power lines or the home, it will cost more to take it down because special circumstances will go into setting up equipment to take it down. If the tree is smaller and requires less equipment, the price will be lower. On average, the tree service specialist will quote a price of $352. Stump removal in the Tucson area costs between $150 and $200. It takes up to six hours, depending on the process that the arborist will take to get the stump removed. Either they will grind the stump down so low that it remains in the ground but low enough for grass to grow over it, or they will completely uproot it from the ground and haul it away. Speak with the arborist about these options see which works best for your budget. Tree pruning, trimming and cutting for Tucson tree owners will cost between $300 and $432, depending on the types and states of the trees when the tree service specialist first comes out. If they’re especially bushy or need a lot of work, they will probably cost more to work on. 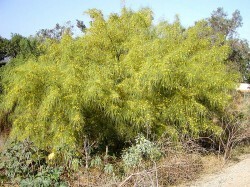 If there are fewer with less branches that need trimming, it will cost less to the tree owner. On average, the price will be $366. The Trees for Tucson program began in 1989, and between then and when the electric company for the city starting sponsoring the program in 1993, 80,000 trees were given to residents. Since the sponsorship, more than 70,000 trees have been given to the residents of Tucson to increase the energy efficiency and general livelihood of the city. 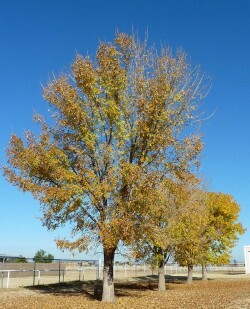 The best time to remove a tree in Tucson is during the month of May, when the drought season is just starting. The soil is starting to dry out with the lack of rain weather, which means the roots will not be as entrenched in the ground. This will make it easier to uproot than during the fall. 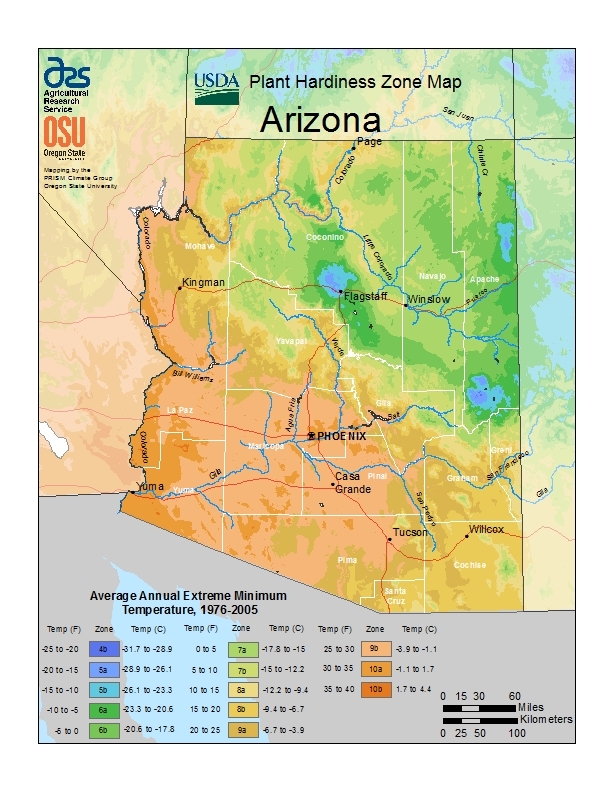 Tucson is also located in an optimal environment for growing fruit trees as compared to other parts of the state where frost occurs. Apples, apricots, citrus, mangoes, peaches, pears, and plums will all thrive in Tucson’s climate because it doesn’t have a hard frost season. The tallest tree in Tucson is called “Phina’s Tree”, so named after the little girl who planted it in 1910 to help provide shade to people waiting at a bus stop. The red eucalyptus gum (Eucalyptus camaldulensis) tree now reaches 120 feet tall and symbolizes a colorful historical moment in city history. It still provides shade to people waiting at that bus stop. Tree borers are pests to be aware of when doing regular maintenance on your trees. These pests can kill a tree from the inside without knowing, except by spotting an unhealthy number of them ahead of time around the tree. If you see holes starting to form in your trees or beetles and moths congregating on or around the tree, it could be a sign of borers. Also be aware of mistletoe (not the Christmas kind) in your trees and be sure to prune that during the winter. Tucson Electric Power (TEP), the city’s utility company, requires that no part of a tree ever gets within 15 feet of power lines or other electrical equipment. Trees that will grow 15 to 40 feet tall should be at least 25 feet away from power poles, while ones that grow more than 40 feet tall should be at least 35 feet away from power lines and should never be planted near underground utility lines. That’s why residents need to call 811 before they dig to plant a new tree, so the company can come out and mark where the utility lines are and avoid a neighborhood outage. TEP also performs regular trimming of vegetation near overhead power lines.